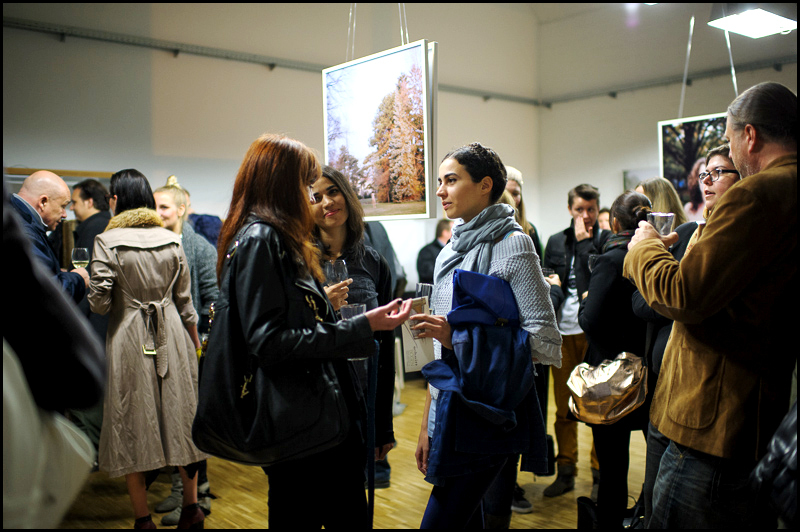 The opening of my exhibition was a blast, lots of people came to join me and we managed to drink all the wine who was there. Thanks everyone for participating, hope to see you soon at my next exhibition. Michele & Anja decided to create a blog together - a photographer and a graphic designer blogging about fashion, photography, illustration and art.